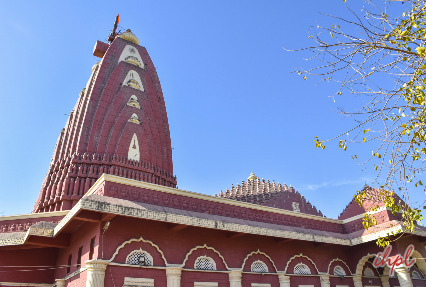 Spiritual tours take one on tours to several spiritual destinations of the country which are much renowned for their religious and spiritual significance. 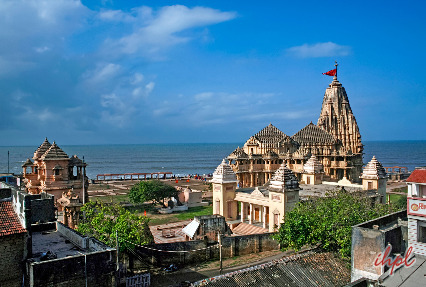 The spiritual destinations in Gujarat offer tourists with the bliss and peace that may have eluded them for long. 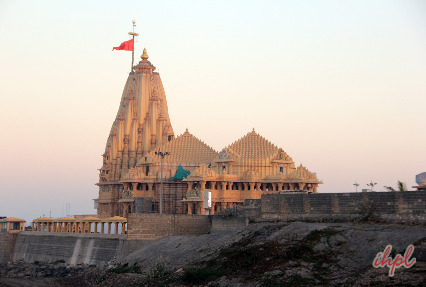 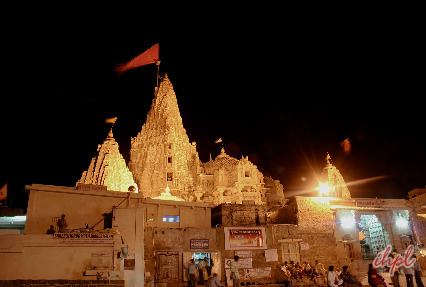 The journey includes visit to the famous religious destinations such as Dwarka and Somnath. 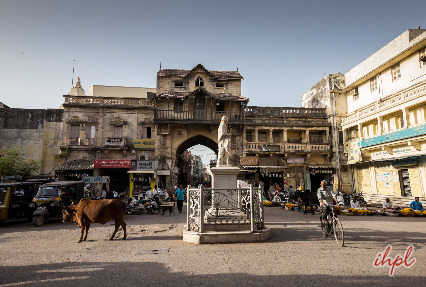 Read the itinerary given below for your kind perusal.